It is an Institution now! 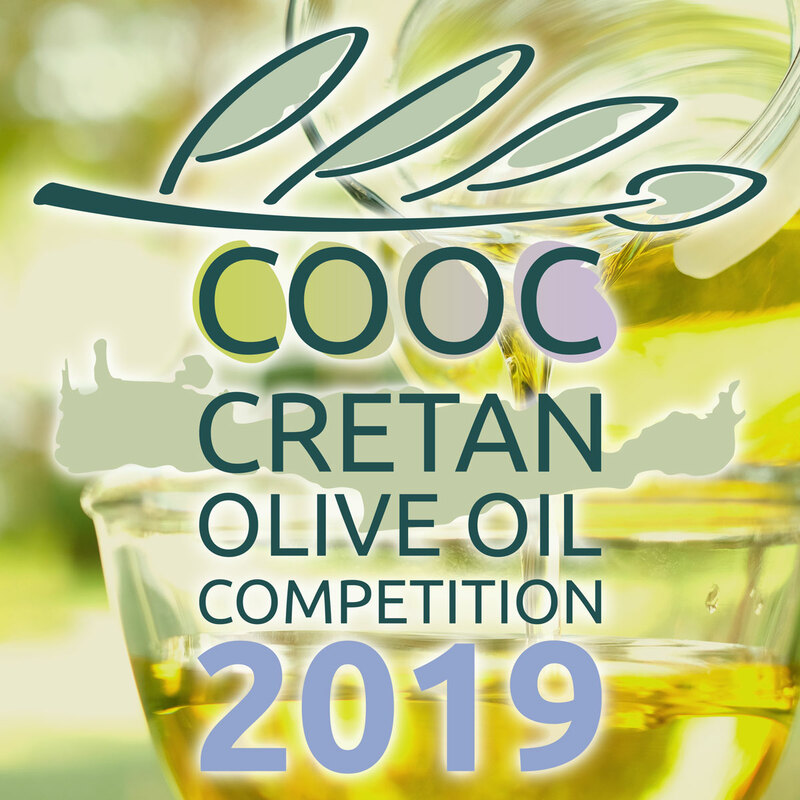 The Competition, to be held from 22 to 24 March 2019 in Rethymno – Crete – Greece, is organized by the the Agronutritional Cooperation of Region of Crete, that calls all the producers and standardizers of Cretan olive oil to support the promotion of this quality product as the main “ambassador” of the primary sector of Crete for the production and exports. The aim of the Cretan Competition is to highlight the particular organoleptic characteristics of quality and branded Cretan olive oil, to improve the know-how around extra virgin olive oil and its qualitative upgrading and to strengthen and promote the image of Cretan olive oil in Greece and abroad. The Competition involves olive oil standardization companies, cooperative organizations and producers or producer-groups that market branded and standardized extra virgin olive oil, conventional and/or organic. The successful conduct and the great participation in the last 4 years of the Competition, that began in 2015, as well as the many distinctions from abroad that followed the award winning Cretan olive oil, were the motivation to seek to improve the quality of the branded Cretan olive oil, which can be even better placed on both the domestic and the global market. 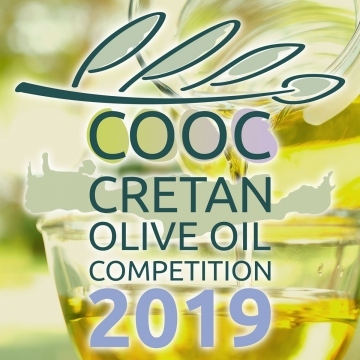 The 5th Cretan Olive Oil Competition 2019 is organized in co-operation with the Association of Olive Municipalities of Crete (SEDYK), the Cretan Olive Oil Network, the Exporters, the Association Of Crete (SEK), the Olive Oil Organoleptic Evaluation Lab, A. S. Rethymnon, the Association Of Olive Oil Labelling Producers Of Crete (SYTEK), the Institute of Olive, Subtropical Plants and Vine and the Mediterranean Agronomic Institute of Chania. In all the samples will be carried out chemical analysis before sensory evaluation. In case that we’ll find samples out of specification in accordance with the EU regulation and the IOC, the sample will be excluded from the competition. Head of Jury Committee are two world-famous scientists with extensive experience in all stages of production and quality assessment of olive oil. From Greece, Mrs. Effie Christopoulou, panel suvervisor and recognized trainer of the International Olive Council in chemical and organoleptic properties, chemical expert for EU and the IOC. Coordinator of the competition is the experienced olive oil jury Ms. Eleftheria Germanaki, panel supervisor in the organoleptic Rethymno Laboratory, with multiple appearances in international competitions. The ten-member jury composed of trained testers and of the four prefectures of Crete, participating in accredited sensory team, have experience in the application of sensory method and have participated as judges in Greek and / or international olive oil competitions. The competition and all the oils to be awarded, will be published at recognized Greek and foreign media. Fore more information please visit the official website of the Competition.